The average person washes their hands 8.6 times a day. It’s an everyday routine that people think little of. Much like the soap you choose to stock your bathroom with, hand towels play an important role. 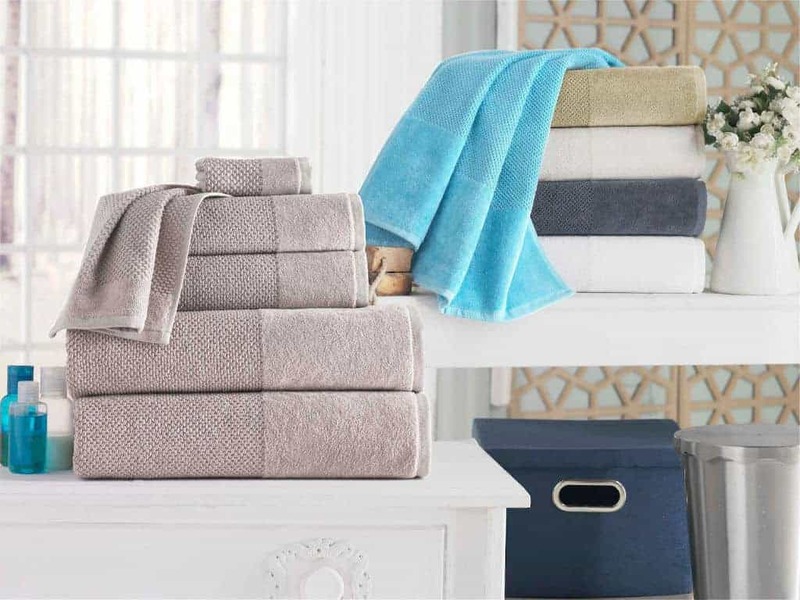 So which towels offer the most function and style for your master and guest baths? From home decor magazines to Instagram feeds, Turkish hand towels are making a huge impact. This is because they add cleanliness, character, and comfort to your home. Here’s everything you need to know about these trending towels. 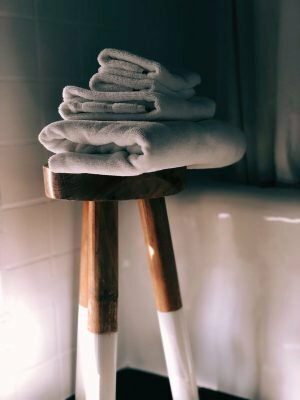 While they have been around since the 18th century, many people are still wondering what is a Turkish towel? They are as luxurious as organic cotton or Egyptian cotton, with a few extra benefits. 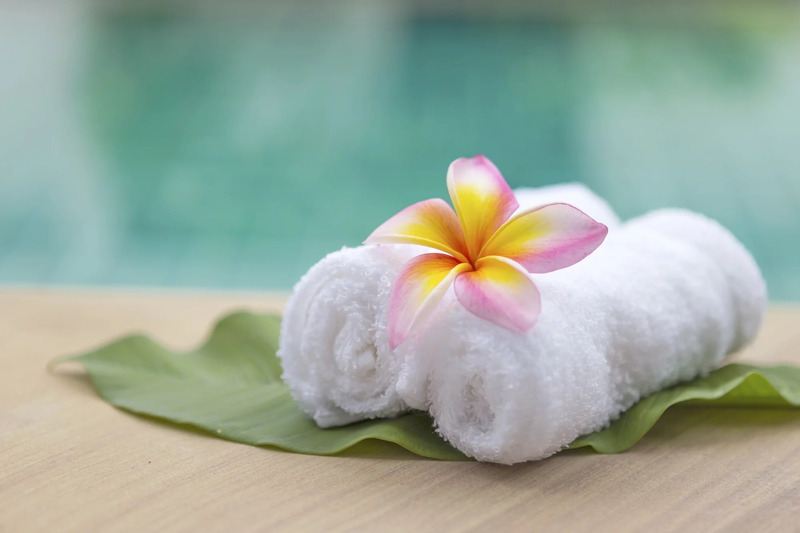 They go by many names…hammam, pestemal, fringet, or tassel towels. These soft and durable towels are made in Turkey, using 100% Turkish cotton. This type of cotton consists of thinner and longer fibers. The towels are woven using an ancient loom technique. The thin yet strong threads allow for more looping, which creates a larger surface area. 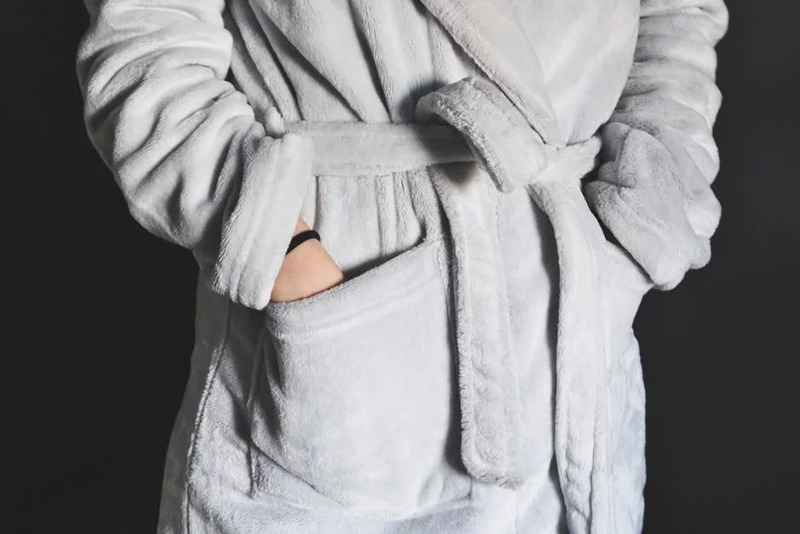 These towels have become such a coveted home item that Turkey is becoming one of the world’s major textile manufacturers. Their exports to America have increased by 23% in the last year alone. Celebrities such as Jessica Alba, Jennifer Aniston, and Beyonce all rock Turkish towels. They love the all-natural materials and minimalistic style of the towels. This makes them a must-have accessory for the home, beach, or yoga studio. A beautiful design and quality woven technique are not the only reasons to add Turkish towels to your bathrooms. 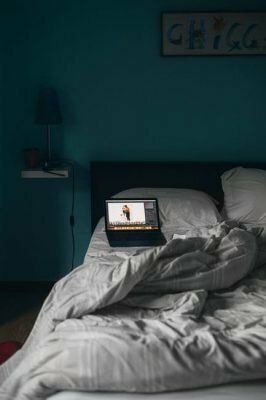 Let’s look at a few other reasons. The longer cotton fibers make these some of the most absorbent towels on the market. Their larger surface area also allows for a quicker dry time than standard cotton. This means they won’t stay damp and will continue smelling fresh. 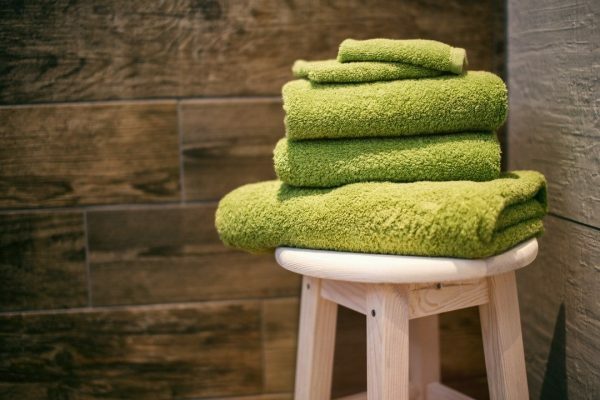 Keeping towels dry helps limit bacteria growth and maintain a healthy home. They are also more lightweight and thinner than other towels. Although Turkish cotton is thinner than other towels, it still provides a plush feel. Use them in every bathroom of the house for a soft and smooth hand towel that is sure to impress guests. Turkish towels also get even softer with every wash. They differ from other towels which can become stiff or rough after many washes. Made of natural fibers, most manufacturers use ethically sourced materials. They also make them to last so you won’t have to buy new towels every few years. These fast-drying towels also need less time in the dryer. So this helps cut down on energy costs in the home. From modern to traditional, Turkish towels add character to the home. With neutral or bold designs they complement any bathroom style. Choose from tons of colors, patterns, and textures or add a fringe for extra flair. Their thin profile also looks great hanging up or thrown over the side of a sink or tub. Or hang them from a ladder shelf for a rustic farmhouse vibe. Turkish cotton is not only soft and stylish for your hands. This versatile material is also perfect for bath towels or comfy throws. You can also use them at the beach or pool. Or as a chic swimsuit cover-up or scarf. Their lightweight texture also makes them a breeze to travel with. Do your research when buying Turkish towels, as not all towels are made the same. Some use smooth cotton for an even softer and more luxurious feel. Look for labels that use 100% Turkish cotton to guarantee authenticity. Always check the manufacturer’s origin to be sure the product is made in Turkey. You also want to pay attention to fabric weight, or the fabric’s grams per square meter. The denser the fabric, the greater the absorbency of the towel. 500 GSM is a good standard for quality manufactured Turkish towels. Learn more about fabric’s GSM and what it means for the quality of your towels. 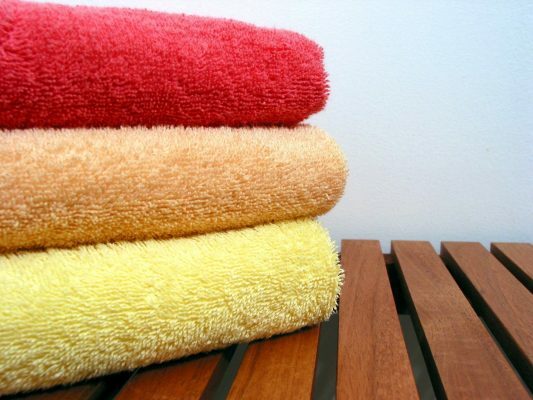 Consider whether you want to buy single towels or a full set. Turkish towels can be more expensive so you want to ensure you’re getting the best price point. Most people buy a few sets as buying in bulk can be more cost-effective. People love Turkish hand towels because they’re easy to maintain. Yet, there is still much you can do to prolong their durability and quality. Before using your new towels, always wash them first. It will help increase their absorbency and softness. Soaking them in cold water beforehand also helps with this. Always follow proper care and washing instructions for towels. Wash towels on a gentle cycle and be sure to dry on the lowest heat setting. Air drying is also a great eco-friendly alternative. It’s best not to use dryer sheets or fabric softeners. All-natural dryer balls are safe to use. Never use bleach or other harsh chemicals on your Turkish hand towels. 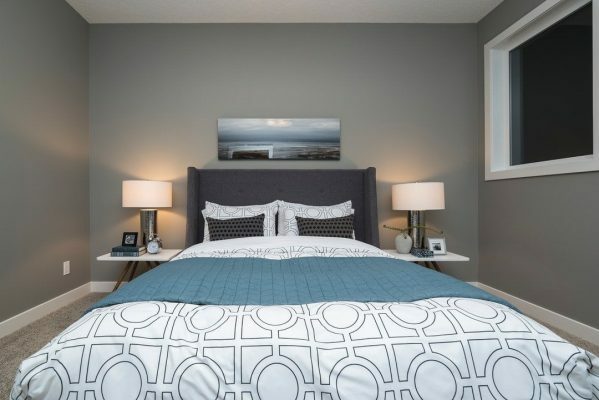 The towels will naturally stay soft and comfy once dry. 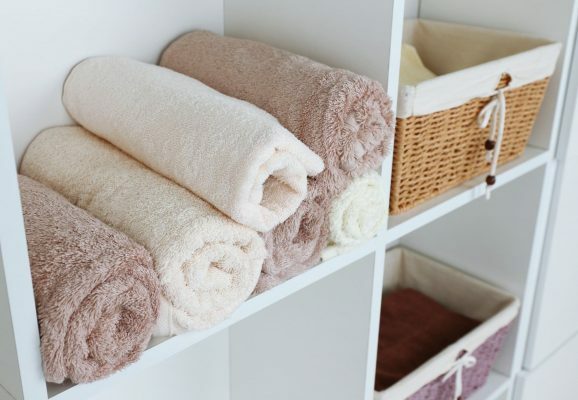 Store unused towels in a dry location or put them on display in your bathroom. Here’s the right way to fold towels to keep them fluffy. Some Turkish towels come with a fringe for extra flair. Over time the fringe can become tangled or loose. Check fringe knots often to make sure they are still tight. You also may want to inspect your fringes before and after every wash.
Their simple elegance and quality craftsmanship will make Turkish towels the new must-have accessory in your bathroom. They enhance any space while adding comfort and character throughout your home. Ready to start a collection of your own? Browse through this exquisite line of Turkish hand towels.